Number 37 is one of the Royal Stars in numerology. It is also called the Royal Star of the Bull. But many of us wonder, why number 37 is called royal star of bull, also known as the Aldebaran of Taurus? What does 37 has to do with the bull? To understand royal stars and their significance, its necessary to have a deeper understanding of Numerology. I have explained the origin, mysteries and the way numerology was born in my previous posts. To further deepen our understanding of numbers, its imperative we enlighten ourselves with the knowledge of energy manifestations. As you know, every number is a dimension of particular energy resulting from one or more celestial being. Like human beings, celestial beings too have consciousness and are constantly evolving like us. We can become celestial beings and celestial can take human manifestation too. For e.g, number 17 has a primary energy of Saturn with traces of energies of sun and Neptune, and number 10 is predominantly the energy of Sun. There is something called hierarchy of energy levels, which dictates the power of numbers. For e.g, energy level of constellations/zodiac signs is higher than planets. Their energy level is more evolved and can be termed as old consciousness. Some of the numbers in numerology are manifestation of energy of constellations and not planets. Such numbers are called Royal stars! Number 37 is one of the royal stars, it is the energy manifestation of constellation Aldebaran in the zodiac sign Taurus. It is called the eye of the bull, as constellation looks like eye of bull. That’s why this number 37 was called the royal star of bull, since it belongs to Taurus sign which is bull shaped constellation ! 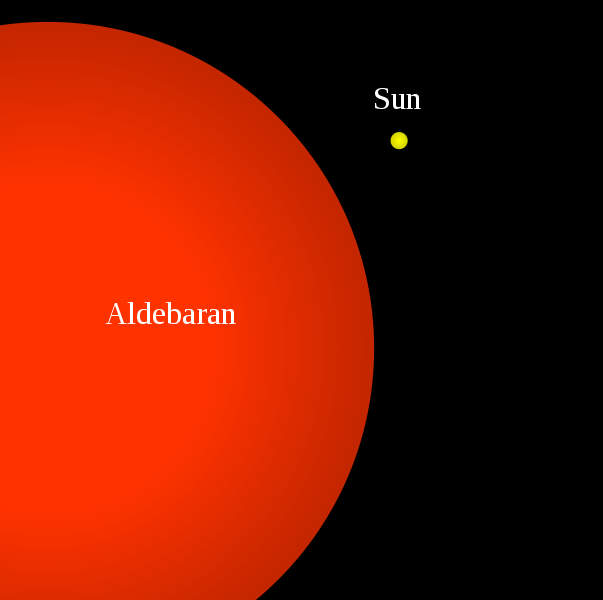 Aldebaran is one of the brightest star in the sky and is one of the oldest too! It is also called rohini star in Hindu lunar mansion.